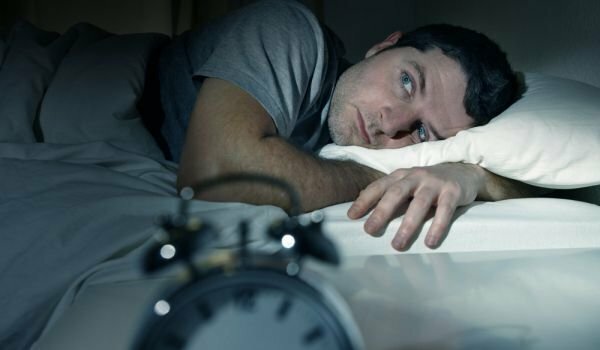 Individuals who go to bed late and love to sleep until noon tend to exhibit antisocial traits like narcissism and psychopathy more often, shows a recent study by researchers from the University of Sydney. According to the study, published in the journal Personality and Individual Differences, night owls possess the instincts of social predators and are potential convicts. Head of the study, Dr. Peter Johnson, and his team have also found that those who stay up into the small hours of the night are more likely to manipulate others and be deceitful to the end, just to achieve their desires. Just like animal predators in the wild who hunt at night, humans who are more active during the night exhibit the darker sides of their character, Dr. Johnson reports. Considering the fact that crime rates peak at night, the research team is convinced that there is a link between the dark side of human character and the darkness outside. For early risers, the exact opposite holds true. People can be divided into 2 main types based on their bedtime: night owls and early birds. Research so far has proven that early birds are more conscientious, reliable and emotionally stable, while night owls are more creative, emotional and antisocial. 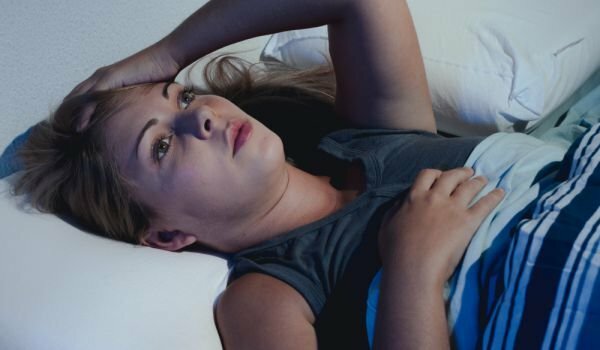 Individuals who go to bed in the small hours of the night possess greater flexibility of mind but at the same time, their relationships with family and friends are less stable. Night owls are more introverted, while early birds are extroverted, preferring to spend their free time with those closest to them. Experiments have also shown that when it comes to serious tasks, you're better off relying on early birds, as their sense of responsibility is much higher than that of night owls, who are more egotistical by nature.